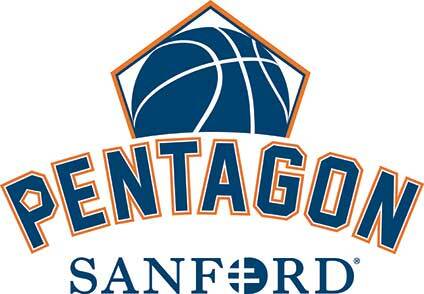 Bob Swanhorst was born and raised on a farm outside of Cresbard, SD. He was the youngest of six siblings that included one sister. The family was hard working with a strong Christian faith. Bob enrolled in Cresbard Grade School at the end of the WWII era. He was a good student, always at the top of his class. His love for the game of basketball began when before school the kids would gather at the dirt playground and choose up sides for the basketball games. The games would continue at recess, noon and after school. It appears that the basketball fever was now in Cresbard and it hit Bob Swanhorst quite hard. In fact Cliff Albee the 6-7″ center and other good players got the same fever. That propelled the Comets to the State “B” Tournament two years in a row. In 1957 Bob Swanhorst led the Comets to the State “B” Championship which they had lost the year before. That year Bob Swanhorst scored 91 points to break Garney Henleys record of 71 points a couple years previous. Bob Swanhorst was selected a Class “B” All-State player two years in a row. He was an all round player and one of the very best in South Dakota in the fever pitched days of the 1950s basketball era. 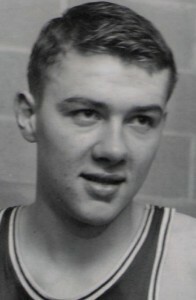 Bob “Swanny” Swanhorst will be inducted into the South Dakota High School Basketball Hall of Fame on 27 March 2010.